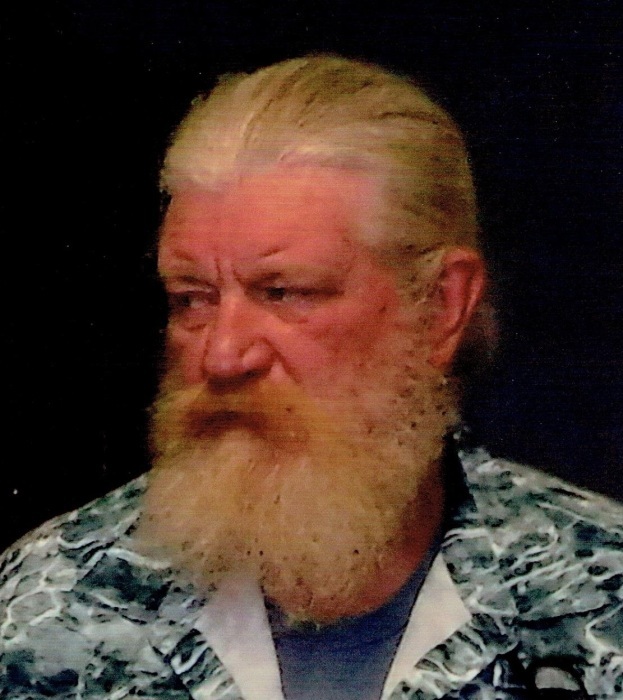 William W. Rock, 59, of Milan, Ill., passed away Wednesday February 6, 2019 at his home. A Celebration of William’s life will be at a later date. Wheelan-Pressly Funeral Home and Crematory, Milan, assisted the family with arrangements. William was born June 10, 1959 in Moline, Illinois. He was employed at Tibor Machine Products, Rock Island, for many years. He enjoyed hunting and fishing. Surviving are his daughter, Amanda, Houston, Tex., son, Terry, Milan; grandchildren, Starla, Joseph and Jayda; parents, Beverly and Ivan Sowers, Milan; sister, Pamela; brothers, Bryan and Ivan; and several nieces and nephews. William was preceded in death by his daughter, Christina; and brother, Leland.